Let’s be honest here, thin fabric koozies are mostly useful for decoration; they don’t really keep a can cold for very long. This vacuum-insulated Thermos contraption though? It’s the real deal. 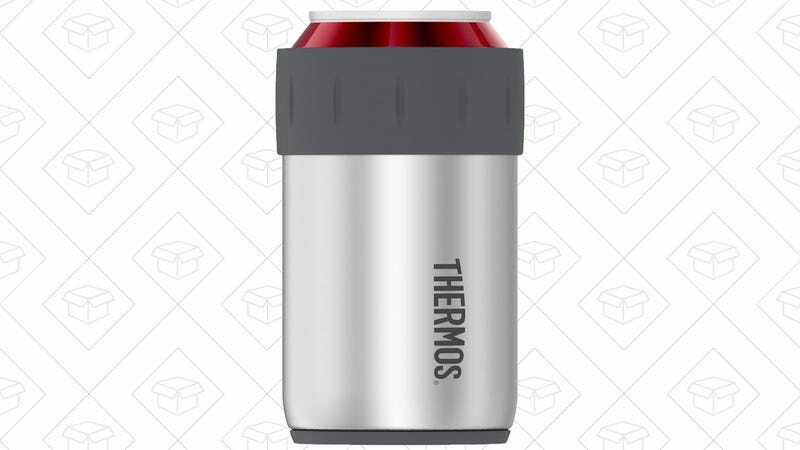 Over 2,000 Amazon reviewers have given the Thermos a 4.5 star review average, and you can get one (or more!) for just $8 right now, within a dollar of an all-time low. Cheers!